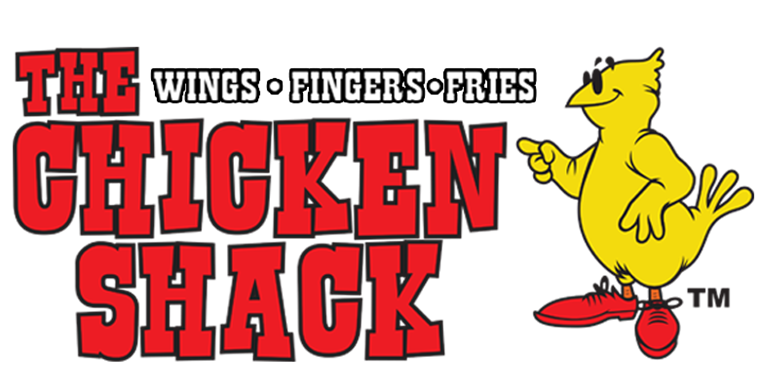 The Chicken Shack serves up the best tasting wings, fingers, and fries! Free Combo Meal with Purchase of Combo Meal to be used during your birth month! special promotions and important information about The Chicken Shack - Hanford.